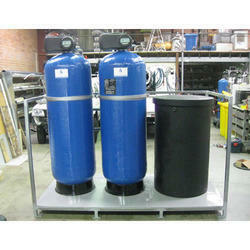 We are offering our customers an excellent quality range of Water Softeners. 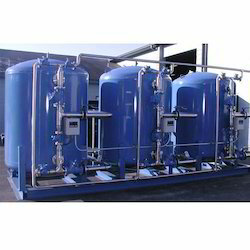 With features like low maintenance and easy to use controls, our Indian Industrial Down Flow Softeners have gained acclamation in the market. 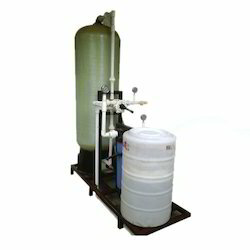 We are engaged in providing Indian NG Series Fully Automatic Softeners. 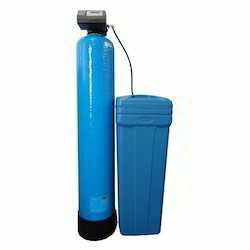 Robust in construction, the water softeners are durable and need less maintenance. 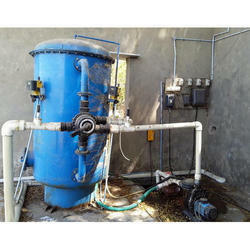 We offer our clients Indian Industrial Up Flow Softeners in various specifications. 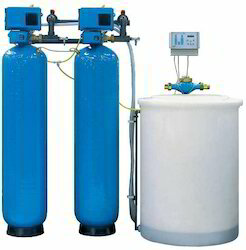 Simple to operate, our range of Indian NG Series Manual Softeners is in tandem with the defined industry standards.